Regular eye exams help prevent eye diseases from getting worse and can help doctors spot high blood pressure and diabetes in patients before other symptoms present themselves. Marketing your practice to the right audience, educating your audience, and engaging them with identifiable, interesting stories will help ensure your message increases your clientele and keeps them coming back. Patients and healthcare professionals today are more concerned about patient-provider trust than ever before. Before you can draw your audience into your website to explore your practice further or make an appointment, you first have to gain their trust. The way to do this is to have an open, professional, and honest web design that answers their most pressing questions with easy-to-find content. While patients may expect flashy websites for fashion or entertainment, they want the opposite from their optometrist or ophthalmologist. 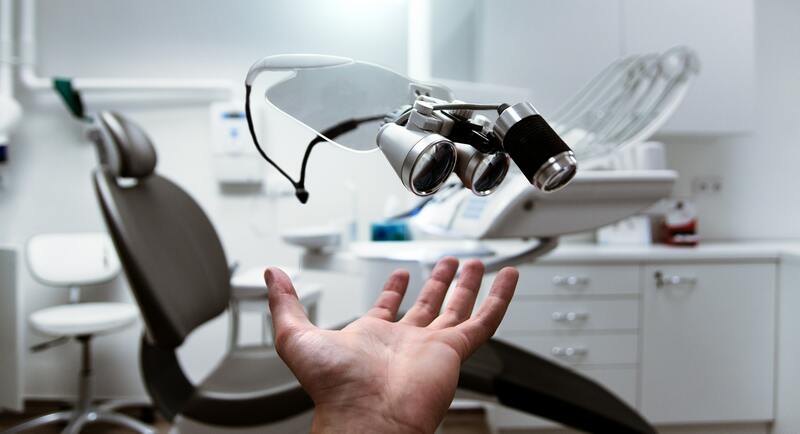 Another key part to interesting patients in your website is proximity to them -- most patients will choose an optometrist or ophthalmologist that is most convenient, all other things being equal. That means your website should have a map to your location focus on your local patient market. The other part of focusing on your audience in eye care marketing is helping to educate your patients and other healthcare professionals on topics they are wondering about, don’t completely understand, or might need clarification on. By demonstrating that you can and are willing to answer their questions, you’re demonstrating your knowledge in the industry and willingness to be open and honest with them about your practice and their needs. Building trust will drive your current and future business in ways you never imagined. So educate your readers and patients -- even if they don’t set an appointment right away, they will come away from your website or marketing content with information about how to improve their eye health, and that’s always a good thing. The new online marketing buzzword is storytelling. It involves engaging your audience through interesting, and in some cases more entertaining website copy. While your purpose is still to generate response from search engine optimization (SEO), that isn’t the main focus of website content today. All in all, providing your eye care patients and other healthcare professionals with quality information that interests them is the best way to market your optometry or ophthalmology business today, followed by educational information they can learn from, and correctly targeting the audience you want to visit and engage with your website and marketing copy. Launch your new website copy or marketing campaign right in the new year and center them on these winning marketing points.